and humidity of indoor air. Air conditioners circulate cool air and decrease the humidity of the air in a building or a room. Air conditioners therefore keep the indoor air cool and dry. Room air conditioners and central air conditioners are two basic types of air conditioners. A room air conditioner is generally used to cool a single room. It can be fixed on a window. Central air conditioners are used to cool the entire house or office. There are two types of central air conditioners: split system air conditioners and single-package air. coils. It absorbs the heat of the place and makes it cool. conditioners. In a split system air conditioner, one of the heat exchangers, the compressor, is located outdoors while the other, the coil, is located indoors. 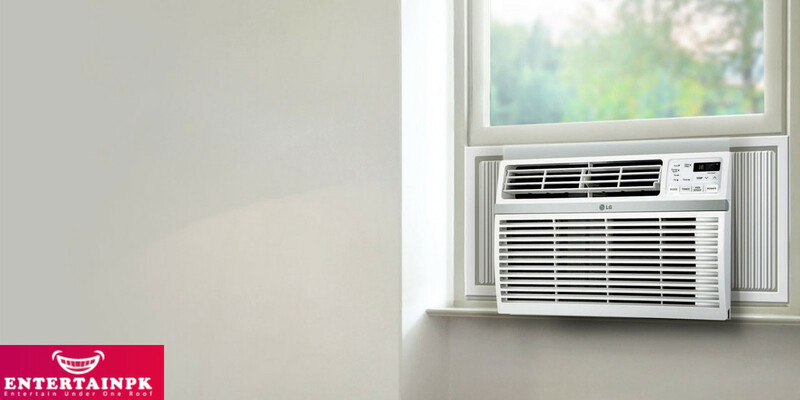 A single-package air conditioner has both heat exchangers located in the same unit. cool their houses in the summer season. Cisterns were large open pools constructed in central courtyards in which the rainwater wascollected. The water of the cistern evaporated to cool the air of the building. Wind towers were tall towers with windows that caught the wind to direct the airfow into the building. did not get the money to develop the machine due to the death of his financer. 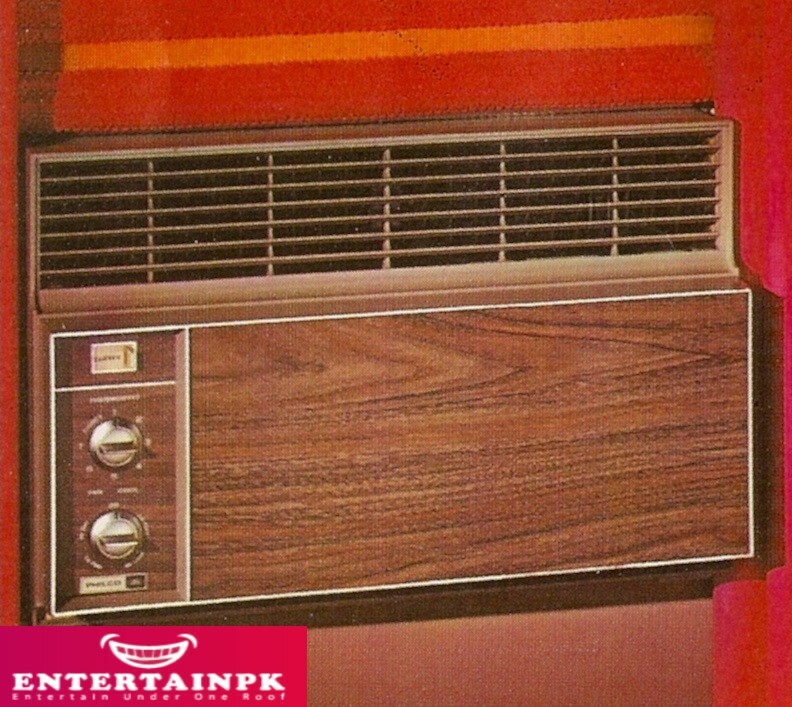 There was no further development of air conditioners for the next 50 years. first chlorofluorocarbon gas, freon, was invented by Thomas Midgley in 1928. This gas was safe for humans but was later found to be the cause of the depletion of the ozone layer. Non-ozone depleting refrigerants, such as puron, were developed to avoid the use of ozone depleting gases. Willis Haviland Carrier invented the first modern electrical air conditioning in 1902. He designed the machine to improve the manufacturing process control in a printing plant. The machine could control the temperature as well as humidity. The low temperature and humidity helped to maintain the consistency of paper dimensions and the alignment of ink. The air conditioning technology was used to increase the productivity in workplaces. Later, it was used in homes and cars. The Carrier Air Conditioning Company was formed to manufacture air conditioners.